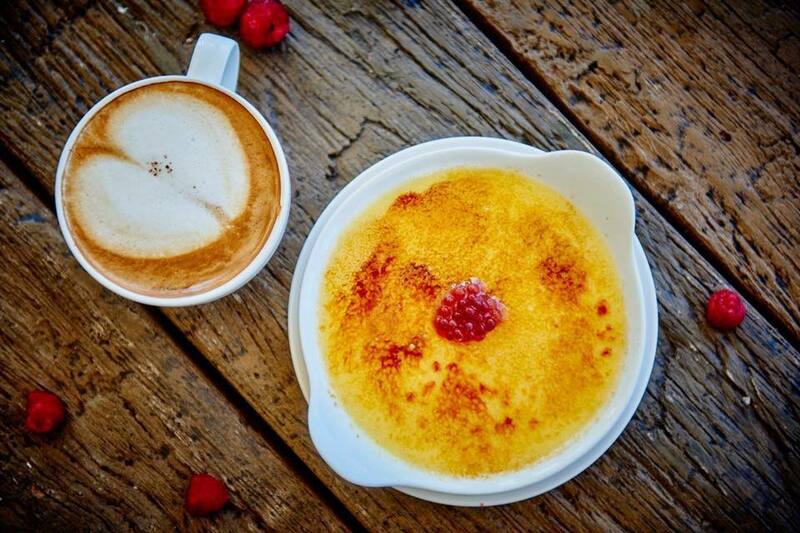 Enjoy 2 courses for £16.95 or 3 courses for £19.95 per person. Available Monday-Thursday 5pm - 6:45pm / Friday and Saturday 5pm-6pm. Not available throughout December. (Not available during July 2018) Book online for free text confirmation or call 0115 754 0890. The Alea 'All In' Set Menu includes a fantastic 3 course set dinner, £5 of casino chips between 2 people, and a glass of bubbly on arrival - all for just £35 per person! Not available during December or on Saturdays. Also not available for parties smaller than 8 on Saturdays. Not available throughout December. (Not available during December) Book online for free text confirmation or call 0115 754 0890. Also available as a main course on its own for just £11.95! Not available during December. Book online for free text confirmation or call 0115 754 0890. We had the chateaubriand it was amazing will definitely order it again. I ordered the lamb steak and my partner had centre steak. We both really enjoyed the food, and the presentation was lovely. Service was great, didn't have to wait for anything. Only lost one star for ambience because we were seated fairly near the door which felt a bit like being in a corridor. Was much nicer further in and closer to the bar. Nice place, a nice meal, but, we had to leave after the meal without desserts because we ran out of time. Told the staff we were going on to the theatre before we started, but still only had time for 1 course at my birthday bash. Second time eating and both times brilliant, staff are great. Fantastic food, excellent service enjoyed with the correct amount of lighting and background music. We both had the steak, mine was lovely cooked just right for me, however, my husband's steak was quite fatty & chewy so he had mixed feelings to me about the experience with the food. Will return for future meals. Beautiful food as always. Fresh and cooked to perfection! Excellent lunch for two, highly recommend! Atmosphere wonderful, quiet, nice music, warm and very comfortable. The service was fast efficient friendly waiter the food tasted awesome will be going back next time visit Nottingham. Fantastic Evening well enjoyed especially with the company that I was with. Enjoyable evening. Had a very nice meal would love to come again. Waitress was excellent very friendly and vicarious. Food excellent and good value. Steak was not cooked to perfection after paying a lot of money expecting perfection. Waited 50 minutes and only had a main. Really good food. Staff were very attentive. Seats in the restaurant were extremely comfy which is a bonus when eating such nice food. Only downside really was the noise coming from the casino, I can imagine on a Friday night it would bother most people. Went with friends for the 1st time. The food was nice however value for money I would rate this low considering portions sizes which were quite small. Vegetables & potatoes were an additional cost for some of our meals such as the pie which both the men had. Both found the meat a little on the tough side. My friend & myself ordered the fillet @ £32+. For what we had and the additional cost of vegetables was a little disappointing but tasted lovely........ That said the service was impeccable and our waiter ROK was wonderful. We probably wouldn't go again as we have had nicer meals for a fraction of the price, but I suppose your paying for the name. We went to Marco Pierre White's restaurant in Nottingham to celebrate my daughter's graduation and my son's birthday. The attention to detail was brilliant with table confetti for both occasions and balloons too! The food was exceptional, absolutely delicious and I would highly recommend going there for a special occasion. We then went into the Casino for a bit of fun with the gaming chips that came with the meal. We all had a fabulous evening and the most important part was that the staff were very attentive and helpful especially Evans and Teje brilliant customer service from them both. When I am in Nottingham again I will definitely visit. Certainly worth the money. Very well trained staff, exceptional food and service. It is very quiet so if you like busy restaurants with lots of people then this won’t be for you but I didn’t mind there only being a few people as this meant we got excellent service. Had pre-theatre menu nice enough choice all the food was really tasty & well cooked, very good service friendly waiter, excellent cocktails! Brilliant service. Amazing food. Will definately go back. The food and service was excellent as always. Real value for money. Our guests were equally impressed and said they would certainly come again. Amazing food! and we had a great offer at the time, my boyfriend really enjoyed his birthday treat. Was a lovely place and the meal was amazing. Made us feel very welcome on our anniversary was really nice to do the table up and bring us out ice cream how lovely. Thanks again! The meal was excellent, staff were very nice. Will certainly be back. Excellent in every way. The waitress was polite, friendly and attentive. Food was delicious and plentiful. Value for money was exceptional as this was the special lunchtime meal for 2. A very enjoyable dining experience in an elegant environment. The starters were slightly overpriced £10.50 for a simple Prawn Cocktail! The main course was presented well and tasted delicious. The steaks are recommended. The staff were extremely attentive and provided excellent service. The food was fantastic I would definitely recommend the restaurant to anyone. We had the Sunday lunch menu with 2 courses and the portion sizes were brilliant; more than worth the £16.95 price tag, which I think is incredibly reasonable given who the restaurant is linked to. We were the only people in there at lunch for most of our stay but it didn’t feel awkward at all. Our waiter was lovely always approached us with a smile and couldn’t be more helpful. I can’t wait to go back again. We had a great meal, it was to die for. The waitress was fab and very informative. The place has a great vibe to it. Mint night, would definitely go back! I was at MPW for a birthday celebration. My guest loved the whole experience. I would recommend everyone tries this restaurant!! The food and sercive was amazing. As it was my birthday, the table was decorated and I had a mini dessert with a candle! Excellent from beginning to end. Always recommend it to family and friends. Best offers in Nottingham. Food was outstanding, couldn't fault anything, will definitely go again. All aspects of the food were fantastic, the staff were very friendly and the atmosphere was very good! Fantastic evening. Lovely food cooked to perfection and the waitress Annie was simply lovely and couldn't Have made us more welcome. Will definitely be back. Excellent, excellent, excellent! We booked a table for the whole family, from the our arrival and having our coats put in a wardrobe to being seated and served, the attention was excellent. Could it get any better, well yes put simply everything was divine . Enjoyed our first visit although disappointed with the dessert. Cold rock hard fruit cake which was difficult to cut and even more difficult to digest. The cheese was cold and would have been better at room temperature. Disappointing end to the meal. Service was great. Presentation of meal could of been a bit better. Service a bit slow. Really nice restaurant, the staff and the food was great! Would definitely recommend. A fantastic evening. Staff were lovely, Annie inparticular really made our evening. Everything about our evening was first class the table itself looked really nice with a red rose on for the ladies prosecco on arrival. The staff were all lovely and really looked after us and the food was amazing. Excellent all round and great value for money. Not keen on the 3 way cooked chips. So impressed with our £20.18 lunch for two people!! Wonderful restaurant, and the food was simply divine. Two courses plus wine for two people - what a bargain. Thanks to great staff service as well. Will be going again very soon. Brilliant on all counts. We will be returning very soon. We had a table of 14 and everyone's meal was served together and all were exceptional. Lunchtime was empty except for 4 other tables. Food was nice but small portion, but used a special offer. Staff friendly and helpful but service charge was added to bill and we were not informed before hand that this would be applied. 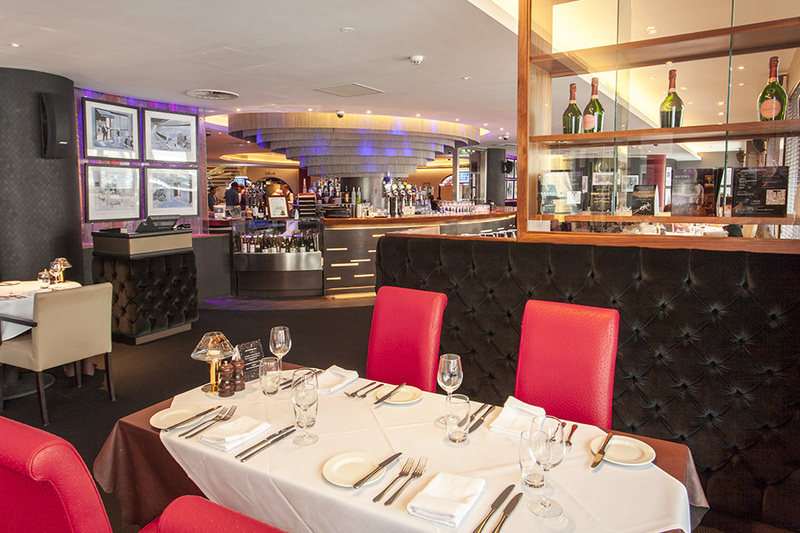 It was our first visit to Marco Pierre whites restaurant we thoroughly enjoyed ourselves... the food was delicious! Main meal was lovely. Starter was prawn cocktail and had too much lettuce not enough sauce for it. Overall nice meal though. Good food, good value served by an exceptional team - what a 'charming' bunch! A thoroughly enjoyable experience... we'll be back soon to see you all again! Beautiful Sunday lunch staff very helpful and very good service! 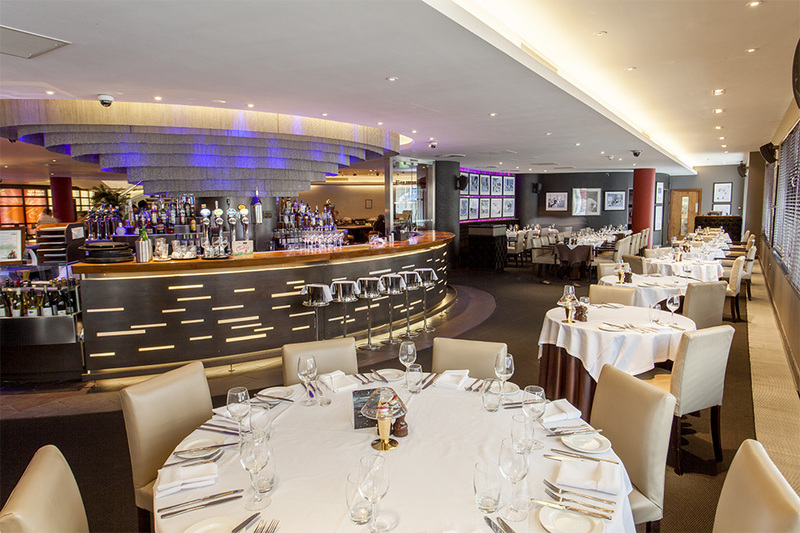 This was our first booking at any Marco Pierre White restaurant, and from the second we stepped in the staff were very friendly, welcoming and prompt. The food may I say was of excellent quality and quantity. At no time did we feel rushed or harassed by any of the staff. Overall a wonderful evening and a great dinning experience. Thank you all . We went for a pre theatre meal & to celebrate my birthday. The staff were attentive. They had decorated the table which was a lovely touch. We opted for the 2 course theatre menu priced £16.99. I had crispy calamari to start followed by chicken supreme. Both dishes were delicious. Overall we had a lovely meal & will definitely return. On arriving at the restaurant we were very impressed with the look of the restaurant. Our server was lovely and so helpful and friendly. We had the festive set menu and every course was amazing!! Well priced and had a great choice if drinks too. Would without a doubt return! 5 of us had lunch and were delighted with excellent food and service we had. Very helpful manager who ensured our experience was a good one. Food was good but nothing to rave about, did have higher expectations being a Marco pierre white establishment, the chips and gravy/ sauce was delicious however. The service throughout the meal was good however for our Christmas meal did lack on atmosphere. They got the bill wrong and only realised after everyone had paid and were ready to leave, we then had to spend another half an hour sorting the bill out which seemed to be a mammoth task in them working out what the difference was. Quite poor overall service in my opinion. Excellent venue, amazing food and fantastic staff! Thank you. Food was ok, nothing special, loved the casino afterwards.. Service was very good. Very welcoming staff who really looked after us. The food was really good quality and the portion sizes were just right. I would recommend this restaurant to all! Absolutely delicious meal. Staff were very efficient and attentive. We decided to have the ‘pre-theatre’ menu prices at £19.95. It was absolutely worth double the price! Excellent service, food & will certainly be returning more often. A lovely meal which was well served! The food was fantastic and the waiting staff really friendly and efficient. Lovely clean restaurant. Unfortunately a few niggles took the shine off for us. The first being the bar service (although this may be Alea rather than the restaurant), it took 25 minutes for the bartender to make 3 cocktails. The second niggle may seem pedantic but there are typo's on the menu, for example, "cheery" tomatoes! May not seem a big deal but sure MPW wouldn't be impressed with such an oversight. The décor and lovely, the service was excellent, ambience was good but we were sat next to a rowdy table, the food was lovely and drinks were very good. Two of us shared the Chateaubriand which was really good, the Chicken Kiev was tasty but not exceptional, in fact a little too crispy/overdone. These things would not deter us from returning. Very nice ambiance, staff welcoming, friendly service and excellent food! Good food, good service. Only thing I would say is that they tend to seat all guests very near each other to make it easier for them to serve but it would be nice to leave a table or two in between guests! We came for my mother in-laws birthday. The staff couldn't be more friendly or helpful. The barman bought us amazing cocktails, the food was delicious and the serving staff were friendly. Well definitely be going back to Marco's! Lovely meal, and really easy to book! Excellent service, food was great and good value for money! First time here and will definitely be returning. Food and service excellent with a lovely waiter who was very attentive. Excellent service and meal was amazing too! This was my graduation meal and received a lovely 'congratulations desert'. Marco's really added to my special day! Aww my God it was the best meal l have had in a while. I was so pleased, same as my friends. Everything was just top notch, l will definitely come again with my family. Marco Pierre is the best! The whole evening was perfect. The staff were so friendly and the food was incredible! Sunday lunch was extremely tasty, however it was advertised as 2 courses but the waitress failed to explain they had changed the menu so it didn't cover dessert. Not attentive and never made eye contact with us. Service was very poor yet they automatically add a service charge on the final bill and donation to something or other. I would normally leave a service charge where the service had been acceptable. Food was nice. Worth a visit on an offer for sure. For 20.17 for two people, two courses each and a small glass of wine. IT is without a doubt THE bargain deal in Nottingham. Couldn't fault the food, service and experience! Great food and service at Marco Pierre White! We had a main and dessert and although we expected to wait a bit the main took almost 50 minutes to arrive. This despite asking twice and being told on each occasion that it was just coming. Lovely meal and friendly helpful staff. Very disappointed, the offer was not even worth its value, 4 tiny dots of goats cheese on starter the service was really slow despite the restaurant being virtually empty the cola was flat from the post mix so were given bottles the manageress was lovely despite everything else we were celebrating my daughter passing her driving test and she kindly had congratulations written on her chocolate brownie. The meal was excellent and the staff were so professional and polite throughout the service, we will definitely be returning! Fantastic evening at Marco Pierre White, will definitely be back! Very good value at Marco Pierre White. Excellent food at Marco Pierre White! Great atmosphere. It was our anniversary meal at Marco Pierre White's. We always wanted to try this restaurant and it did not disappoint. We were greeted with a complimentary drink and the food was fantastic. It was finished off with a token Happy Anniversary written on a plate with added fresh fruit. The price is what you would expect for this standard of restaurant and well worth it. It was nice food and it was fun to choose our own steak knives from an eclectic/retro selection, but the service was just too slow, especially in a restaurant with hardly any other customers (which also then affected the ambiance). They are a bit sneaky on the extras as well, tried to talk me into a steak sauce that I didn't really want but they were going to charge me for. Absoloutelty brilliant staff lovely the whole thing no complaints staff very attentive and to top it all we met Marco on the Sunday. Food was perfect an so was the service. We were at Marco Pierre White's to celebrate our daughters graduation. The staff made her feel very special and provided her with a congratulations balloon and mortarboard confetti on the table plus her dessert had a large congratulations written in chocolate sauce. The food was as to be expected, fantastic. It is expensive but oh so worth it. Lovely happy occasion. Fabulous meal at Marco Pierre White again. Will definitely recommend! The food was great ant the atmosphere was good to but the service was outstanding. Lovely birthday lunch at Marco Pierre White with my daughter, service was second to none and the food was delicious as always! We went for the pre-theatre at Marco Pierre White in Nottingham. Nicely decorated and swanky toilets. We had to send a steak back as it was still mooing but they took both dinners away and returned them together. The staff were attentive and numerous we even had the door opened for us. You get to choose your own knife. The chips were brilliant but not the best tasting steak we've had. The food was absolutely delicious at Marco's. Great value for money. Lovely ambiance and attentive service. Will definitely be returning. Very good food, excellent service. Didn't particularly like the enforced tip and donation but the service made up for that! Excellent meal, staff were brilliant and couldn't do enough for us to make it a special evening. Very good food at Marco's! Very good service, meal fantastic. Carpets were very dirty and pulling off the floor could cause trip hazard. Went for the pre theatre menu at Marco's that was limited but the food was excellent and very reasonably priced the wine was quite expensive and there was an automatic service charge and charity charge but at 34 pounds each for 3 courses and wine we were quite happy with the cost - my favourite course was the dessert - burnt cream and raspberry sorbet - delicious! Very good value & quality for a pre-theatre dinner. Excellent service, although we were put at the very back of the restaurant & wondered if it was because we were not a La Carte. Excellent service and Edward the waiter was fab. Great night at Marco Pierre White's, enjoyed every minute! Food was very good quality but the prices have gone up a lot since our last visit. £10 is lot for a starter! Edward's service was excellent! Went to Marco Pierre White's to celebrate our anniversary, lovely staff very attentive and the food was great as well. I thought the £5 casino chips were a nice touch, made for a good end to the night. Will certainly be going back! The service in this restaurant was first class and the food was just as we ordered it; steaks done to perfection. Would go back again to Marco's next time I'm in Nottingham. Absolutely fantastic meal at Marco Pierre White! The food was delicious and and the service tremendous. I can't recommend this restaurant enough! Had a lovely meal with fantastic service. The restaurant is very nicely laid out, clean and spacious. It was my partner's birthday and they brought a lovely plate with happy birthday on it. Would definitely recommend Marco Pierre White Nottingham. We chose Marco Pierre Whites restaurant for our 10 year anniversary for something different (we normally opt for a curry somewhere). We were not disappointed that's for sure, we were warmly greeted and looked after by Anna. We did have a little hiccup with the cooking of my steak but both my husbands and my steak was taken and replaced with freshly cooked ones which were fabulous.... The onion rings are a must to try! All the food we chose was amazing not only in taste but presentation too and to top it off we had an amazingly personalised desert with 'Happy Anniversary' written on the plate. We will most defiantly be back SOON! 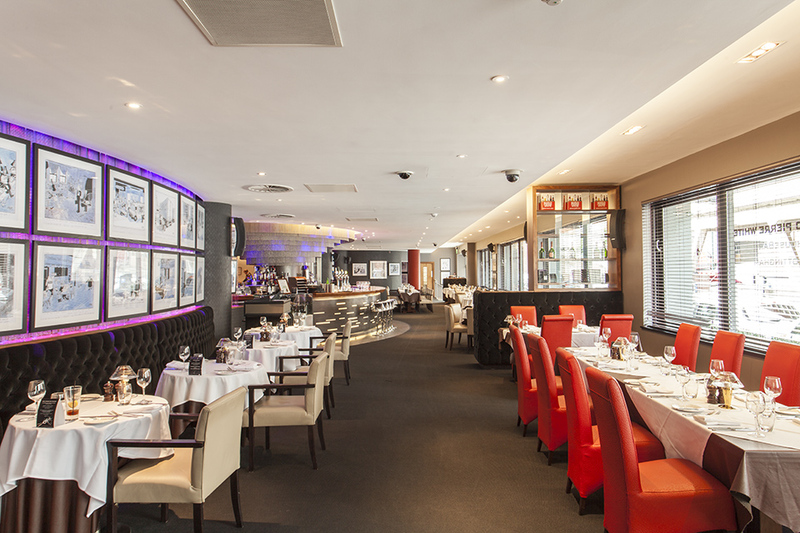 Best Sunday lunch in Nottingham at a fantastic price at Marco Pierre White. We booked the January 2 for £29 deal and were presently surprised by the generous portions with which we were presented. Service was a bit lackadaisical despite the relative emptiness of the restaurant, but the complimentary £5 worth of casino chips were a welcome bonus extra. Restaurant was very nice and staff friendly. Annoyingly that for a steak restaurant the steak main course was a additional cost on the set menu but the food was lovely! Opted for the Alea All In menu, food was great, service attentive and a really nice touch having a few chips to play with! lovely meal. very good sevice. will be visiting again! Steak, steak and more steak! Really lovely setting for a birthday meal. The Godfather of modern cooking, Marco Pierre White, has arrived in Nottingham. 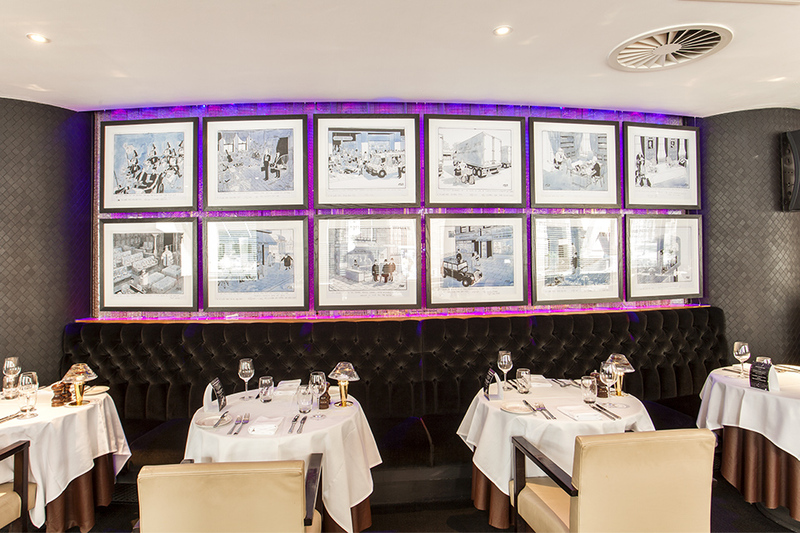 On the 23rd July 2012, the doors to the Marco Pierre White Steakhouse, Bar and Grill were opened to the public for the very first time. 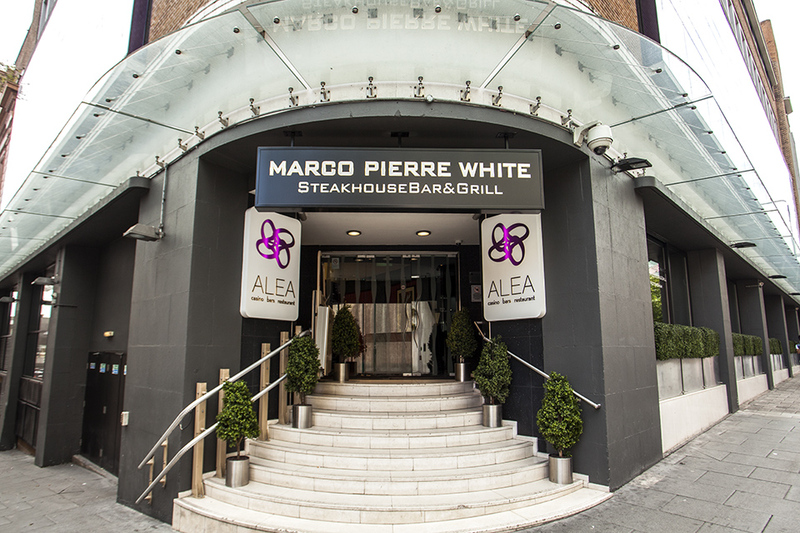 Replacing the much loved 108 Grill, MPW’s Steakhouse is housed within the Alea Casino on Upper Parliament Street and offers a fabulous ultra-modern fine dining experience. 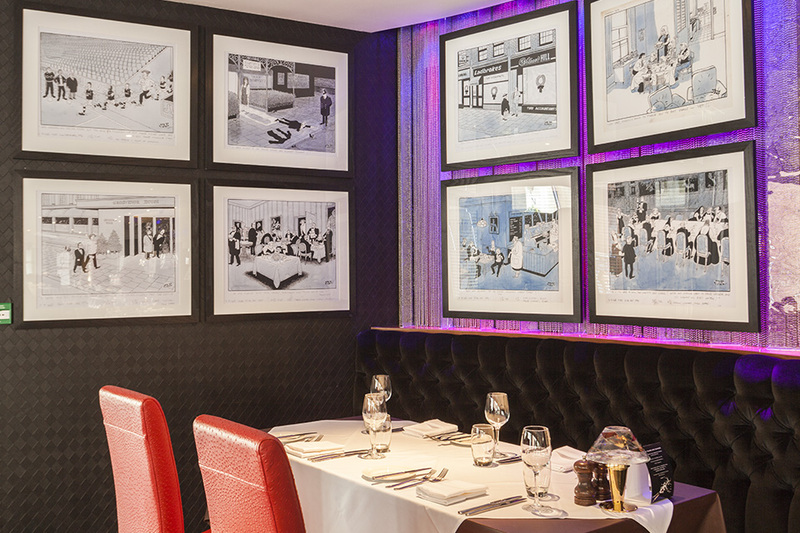 A highly anticipated addition to the Nottingham restaurant scene, Marco Pierre White’s Steakhouse offers everything you would expect from a traditional steakhouse with the superior quality you would expect from Marco Pierre White. The Godfather himself believes that the most important aspect of any restaurant is the welcome and the arrival alongside the environment that you sit in and the service you are given. 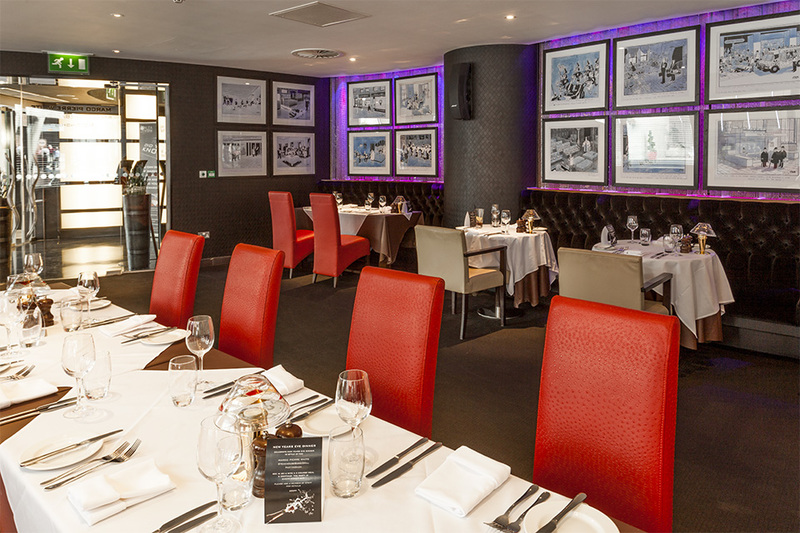 With this in mind, MPW Nottingham delivers the warmest welcome accompanied by professional service, a perfectly tailored ambience and, of course, delicious food. 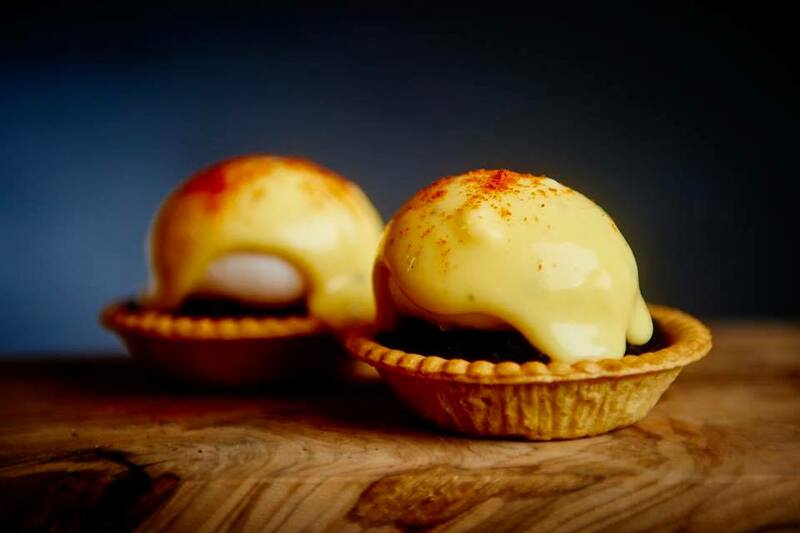 The kitchen at MPW Nottingham prides itself on its use of local produce which includes locally brewed ciders, ales and bitters. The menu offers a delectable selection of familiar dishes finished with flair. The fish mainboards include dishes such as gourmet battered haddock and chips with mushy peas; macaroni of lobster with fresh tarragon; and pan-fried sea bream with chorizo. The steaks are a surefire favourite – the cut of your choice is 28-day-aged native breed beef and comes served with confit tomato and triple cooked chips. 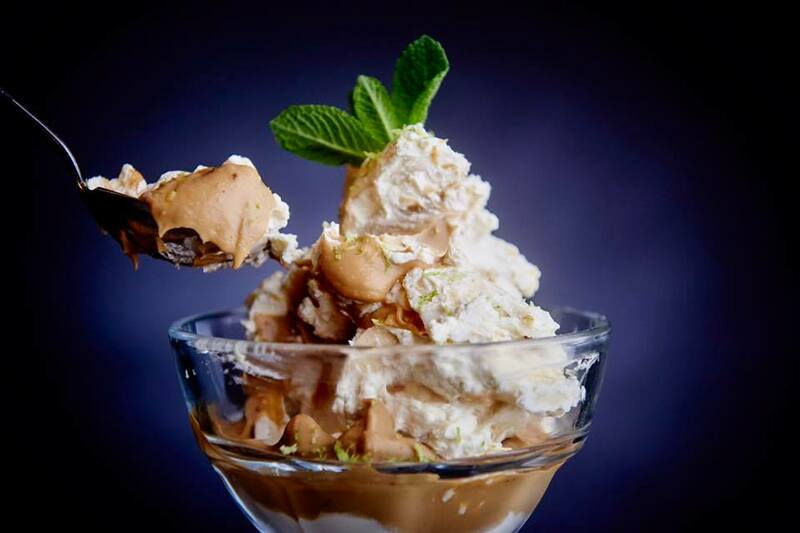 There is also a delicious selection of home-made pies, meats and vegetarian dishes, plus the dessert menu will have even the most hesitant sweet tooth smiling with delight. 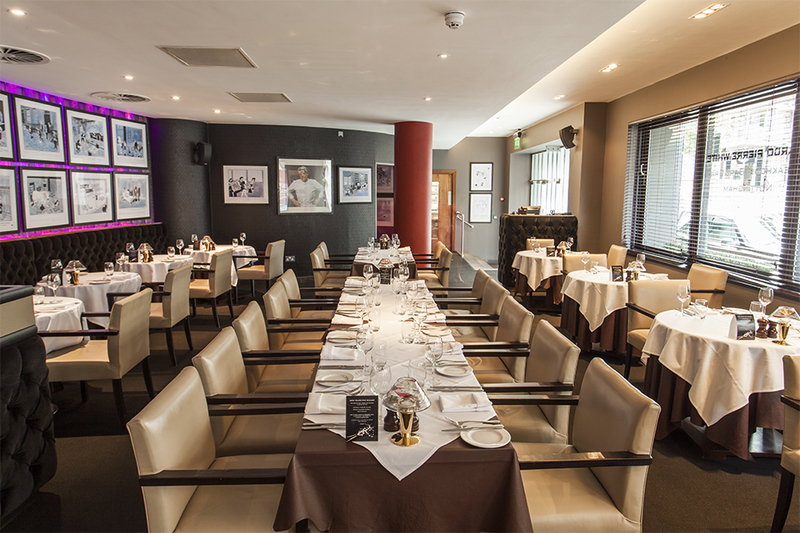 The combination of exquisite food, faultless service, truly exceptional atmosphere and luxurious surroundings makes Marco Pierre White Steakhouse Nottingham perfect for any occasion with friends, family, colleagues or clients. 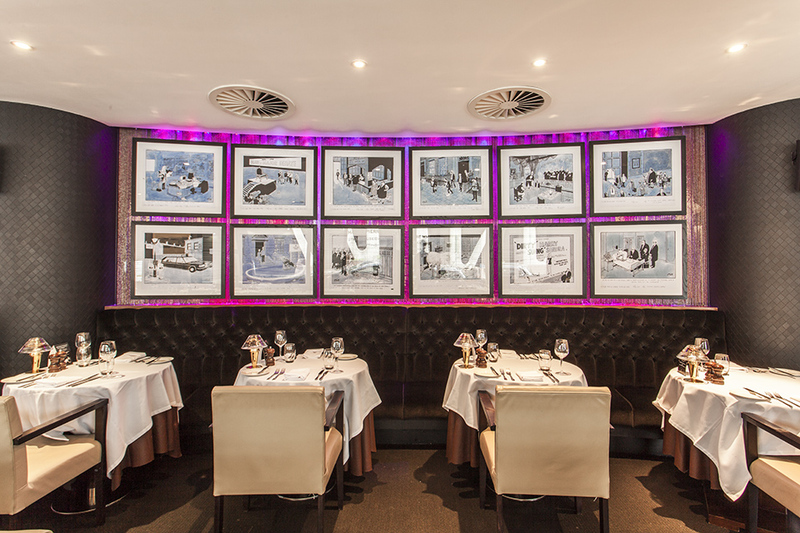 If you have been looking for culinary excellence, you can end your search now – Marco Pierre White has arrived. At MPW, all beef is carefully selected from royal warrant appointed butcher, Campbell Brothers, from the finest British cattle. They are reared on a natural grass diet and the beef is matured on the bone for a minimum of 35 days to give a full distinct and succulent flavour. Steaks are served with roasted vine tomatoes and a choice of triple cooked chips, pommes frites or a steakhouse green salad. Can we tempt you wit an espresso martini?